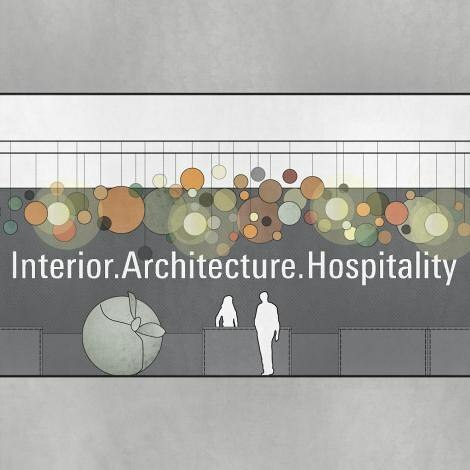 The Interior.Architecture.Hospitality Expo is precisely tailored to the needs of interior designers, hotel furnishers and planners. 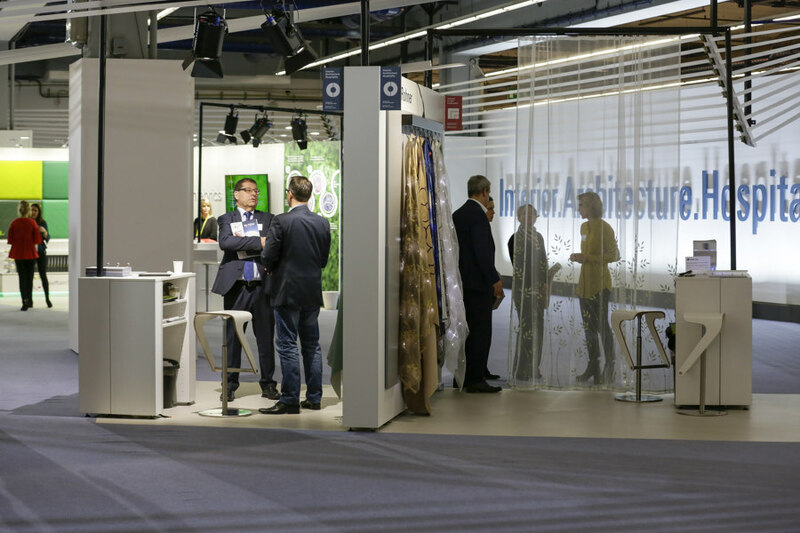 Following very positive feedback from the first event in 2018, the latest aesthetic and functional solutions for contract furnishing will also be presented at Heimtextil 2019 in hall 4.2: from textiles with acoustic function or special abrasion properties to modular carpets, sun protection and innovative wall coverings. New and particularly interesting for the hotel industry will be the expansion of the bed-related product portfolio. At the Expo, hotel planners will also find bed systems, mattresses, bedding and linen that meet the special requirements of hotels. 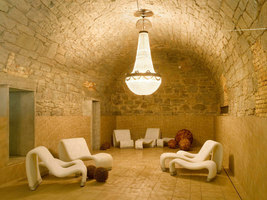 Next year, the overall design concept will be planned and implemented by Atelier ushitamborriello from Switzerland. Ushi Tamborriello is one of the most sought-after interior designers and set designers and her team creates internationally acclaimed spatial installations. 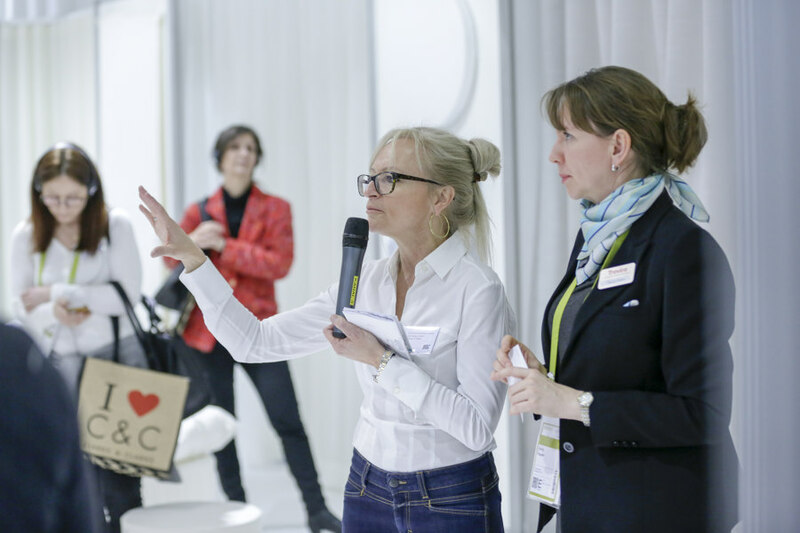 The expert lectures within the framework of the Interior.Architecture.Hospitality at Heimtextil are a magnet for contract planners, hotel decision-makers, interior designers and interior architects. They cover a large spectrum of subjects from demographic influences on contract planning, via urbanisation, to the opportunities and visions opened up by digital printing in interior design. 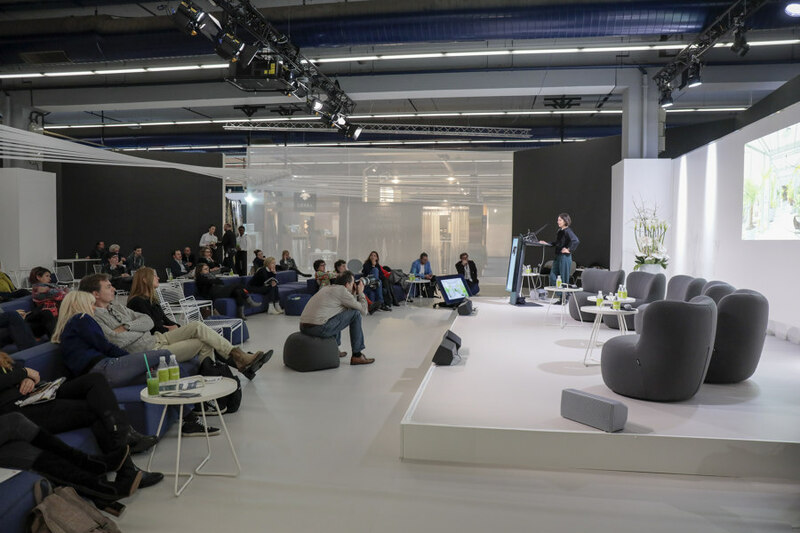 Additionally, there will be lectures for the first time under the heading ‘Printed Interior Decoration Lectures’ at Heimtextil 2019. In cooperation with ESMA (European Specialist Printing Manufacturers Association), an association of European manufacturers for industrial printing, and Thomas Pötz, an internationally recognised expert in inkjet printing and experienced strategy consultant, specialists from the digital printing field will discuss the latest technologies and ways of customising wall and floor coverings and decorative fabrics in accordance with individual creative designs for contract furnishing. At the Printed Interior Decoration Lectures, contract furnishing specialists have the chance to make contact with important companies from this sector. 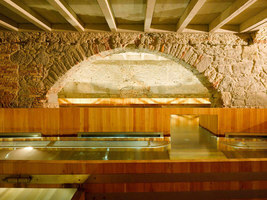 The Interior.Architecture.Hospitality Tours at Heimtextil offer great added value for property planners and interior designers as well as valuable guidance. The guided tours of the fair aimed especially at interior designers, hoteliers or housekeepers are offered in cooperation with renowned industry partners, including AIT, AHGZ/Hoteldesign and AHGZ/Housekeeping, the Bund Deutsche Innenarchitekten (bdia) and the online portal World Architects.